The new trailer was unveiled during the Grammy Awards, which featured the characters Jasmine and Aladdin along with Smith's character, revealed The Hollywood Reporter. 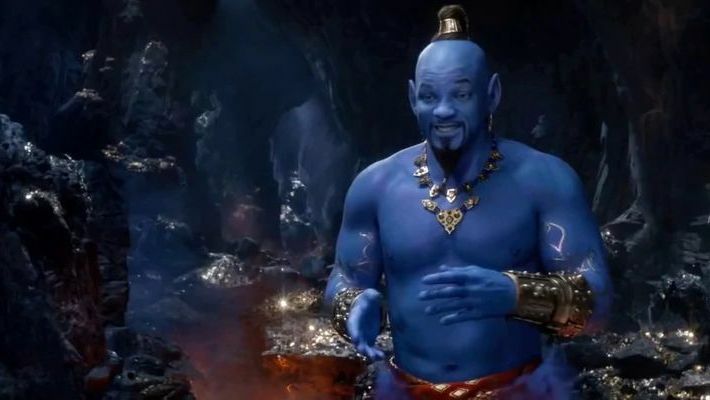 Smith shared the trailer on his Instagram account, writing, "I told y'all I was gon' be Blue!!" 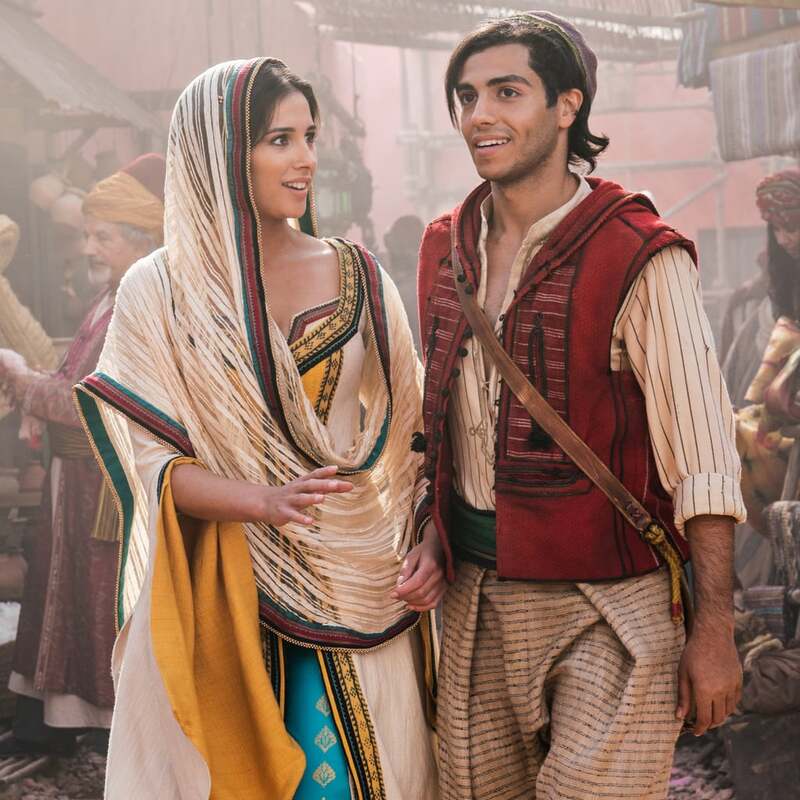 Massoud stars as Aladdin in the live-action film, whereas Naomi Scott features as Jasmine and Marwan Kenzari as Jafar. The cast of the 'Aladdin' remake also includes Billy Magnussen and Nasim Pedrad. The animated classic 'Aladdin' was directed by John Musker and Ron Clements and premiered in 1992. It earned more than USD 504 million globally. Trailer of another upcoming Disney film titled 'Dumbo' was also aired during the Grammy Awards. Disney is also set to remake other animated classics including 'Mulan', 'The Little Mermaid', 'Snow White' and 'Pinocchio'.